Launching a counter attack on Rahul Gandhi for calling Prime Minister Narendra Modi "corrupt", Madhya Pradesh Chief Minister Shivraj Singh Chouhan on 15 December said he feels really sorry that nobody in this country takes the Congress vice-president seriously nor does anyone trust him, and thus, his remarks don't deserve any comment. "I really feel sorry that nobody in this country takes Rahul Gandhi seriously. His talks are not serious and nobody trusts his words. 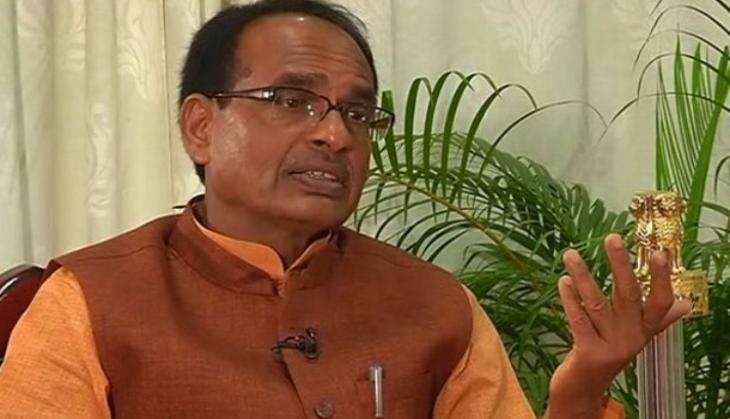 So, how do you expect me to comment on his remarks," Chouhan said. "As far as the Prime Minister is concerned, he is a 'yugapurush', 'nishkam karmayogi' and a patriot, and he never thinks of anything else except for the betterment of the country and welfare of the people." "His personality is so enormous and his works are such that the entire nation is rallying behind him blindly, which is something that pains Rahul Gandhi a lot. Some explosive information on personal corruption by the Prime Minister". "Rahul Gandhi finds it hard to believe how Modiji has become such a miracle and that is why he keeps on attacking him, though nobody takes him seriously and his comments are not worth answering. Modiji is Modiji," said Chouhan, the three-time BJP Chief Minister of Madhya Pradesh. The Congress vice-president yesterday said that he had "detailed" information about Prime Minister Modi's "personal corruption". "That information is personal information about Narendra Modi which I want to place in Lok Sabha. It is personal corruption of the prime minister... the PM is not allowing us to speak," Gandhi said at a press conference along with NCP, Trinamool, RSP and DMK leaders after the Lok Sabha was adjourned. "The PM is personally terrified of me being allowed to open my mouth inside Lok Sabha because I have information...that is going to explode his balloon," he added. The ruling BJP has, however, rejected Gandhi's claim and said 125 crore people of the country have a liking for Prime Minister Modi as there is no question on his integrity. BJP general secretary Shrikant Sharma asked Gandhi to present the proof if he has any against the Prime Minister.